Are you overworked and overwhelmed with your finances? There are times in our lives when we go through a serious financial rough patch and don’t know how to get ourselves out of it. Stuck in a Financial Rut? If this is you, trust me, you are not alone. You may feel that, no matter how hard you work and how many overtime hours you complete, you’re still at the same monetary standstill. Here are a few ways to kick your financial stress to the curb and get yourself back on track! 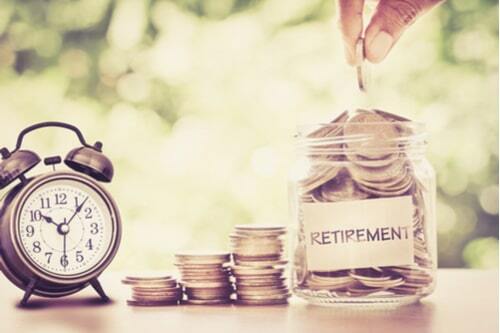 Half of the Americans that develop a financial plan are much more likely to retire comfortably than those who just “wing it.” By developing a financial plan, you enable yourself to save in many ways. You may ask, how am I supposed to start my plan? It’s pretty simple. Start by getting a journal and writing down your monthly expenses. This will allow you to see exactly what money you need. The next thing is to write down when your paychecks are coming in, and how much you’ll make. If your job’s pay varies, make an estimation. The final thing to do is calculate how much money you have to set aside to place into your savings. Even if it is only $200 per month, you will accumulate $24,000 after 10 years. You’ll be surprised at how quickly you are creating a pretty hefty savings account. Related: Want to save more money but not sure where to start? Check out these 4 apps to help you conserve more of your money! 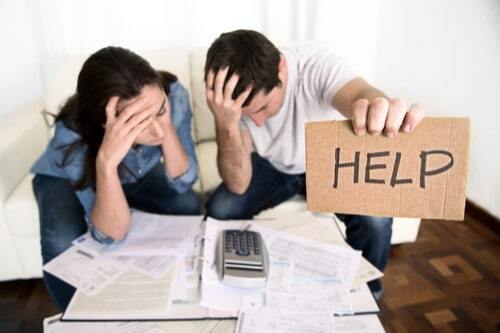 One of the main causes of stress within finances is ongoing debt. Some of us feel that no matter how often we make payments towards our debt, it seems to stay around the same number. How is this possible? With the added expense that comes along with even low-interest credit cards, sometimes the minimum balance is not enough. Try to pay over the minimum as often as you can. You will notice your debts significantly start to decrease at a faster rate, and it may even boost your credit score a few points. Some people have bad spending habits that make a large dent in their monthly finances. Do you get coffee every morning before work? Are you going out to eat for lunch rather than packing a lunch from home? These are some examples of spending that can seriously impact our paychecks. Try to make coffee at home or bring your own food from home for lunch. You’ll surprise yourself at the amount of savings you can accumulate when you limit spending on trivial things. That is not to say that you cannot still enjoy the occasional lunch date, happy hour, or morning coffee; just try to put a limit on it. After a long day at work, some of us cannot always just take off our work hats and forget about the stress. Try to find something that can keep your mind on your finances, and help you relax. There are many ways to bring down your stress level without spending money. You can do yoga, go for a run, or even have family over for dinner. Try to find something that works for you to reduce stress and anxiety without breaking the bank. When you’re struggling with money, it is easy to get down on yourself and feel overwhelmed. Try to put a positive spin on the not-so-positives in your life. An example of this could be experiencing a cut in your pay from missing a day at work due to sickness. When you were home, did you get to spend a little extra time with your spouse or family? Maybe you caught up on some much-needed rest. Try to stay positive and, “fake it ‘til you make it”. If after reading these 5 tips you find that you are in too deep and cannot get rid of your stress, you may want to look into taking out a loan. By taking out a loan, you could help yourself get back on track. If you own your own vehicle, one example of a loan to get yourself started would be with a title loan. Do a quick google search for a ”title loan near me,” and see what is available in your area. 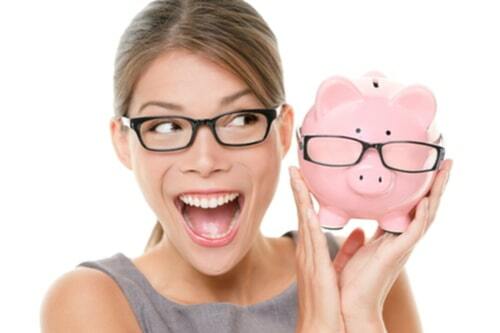 You may find that this will relieve your current financial burden.